Over time, consumption of tobacco products as well as certain foods and beverages can cause deep stains appear on one’s teeth. Teeth whitening are one of the fastest and most effective ways to improve the appearance of your smile. At Dr. Alex Rubinov’s cosmetic dental practice, we can help you select the most appropriate teeth whitening treatment that delivers the results you desire. 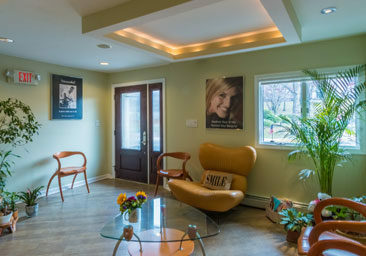 It is the process of improving one’s smile through various cosmetic dentistry procedures including dental caps, white fillings, veneers, teeth whitening, Lumineers, and more. The main goal is to improve your smile and develop your ideal smile. Your lips, gum tissue, teeth, hair color, skin tone, and facial appearance will be taken into consideration. In some cases, smile makeover can be used to restore your bite, discolored teeth, cracked tooth, chipped tooth, or even return the muscles that are responsible for controlling jaw movement to their natural position. To understand how it works, we look at two parts: Intrinsic and Extrinsic. The first one refers to whitening the inner part of the tooth. A form of hydrogen peroxide gel is used to lighten the teeth. When the inner part has been whitened, the new color is reflected through the outer enamel of your teeth, much like how a prism works. The latter involves the removal of stains on enamel. Those stains can be left behind by drinking coffee, tea, and wine, or smoking. Tooth enamel contains pores that can hold stains. Every day, pellicles (thin coatings) form on the enamel and pick up stains. As one ages, their teeth starts to appear less bright. It also means that the dentin becomes darker and enamel has gotten thinner. If you want to improve the appearance of your teeth, the teeth whitening procedure is an option you should consider. 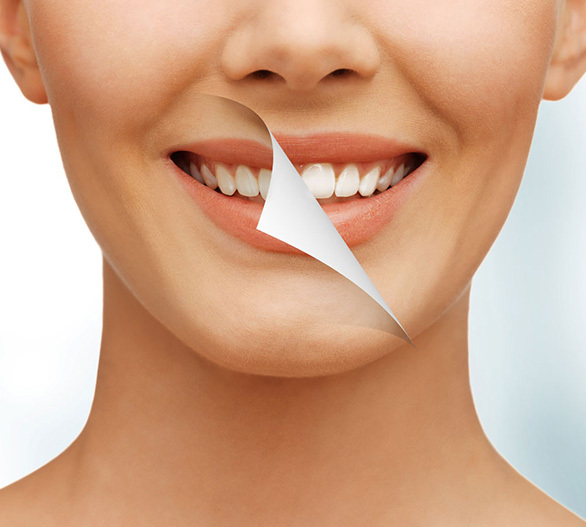 Teeth whitening treatments usually start with cleaning to remove debris, surface stains, and accumulated tartar. Next, your dentist will determine your pre-treatment tooth shade. This step involves the use of a shade guide to document your teeth color. That’s how your dentist and you know the effectiveness of the upcoming bleaching sessions. Your teeth need to be isolated because peroxide whiteners found in professional whitening systems feature a caustic nature. They can damage soft tissues if one is not careful. At this point, your dentist is ready to apply the bleaching agent. They do so by generously dabbing or painting onto the surface of your teeth. They may come in gel form or thick paste. 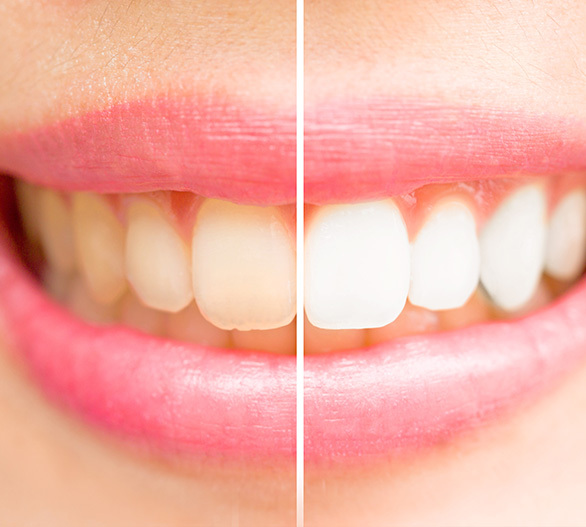 In-office teeth whitening appointments are usually completed within an hour or 90 minutes, and may be divided into one or more cycles of whitener application. It is time to wrap up your whitening session. Since your teeth have been exposed to the whitener for a period of time, it needs to be suctioned off and thoroughly washed. Any isolation materials and devices used during the session will be removed. This includes the dental dam. Is teeth whitening always effective? Teeth whitening only lighten existing tooth color and work best on natural teeth. It does not work well on false teeth such as veneers, crowns, and dentures. How long do teeth whitening treatments last? 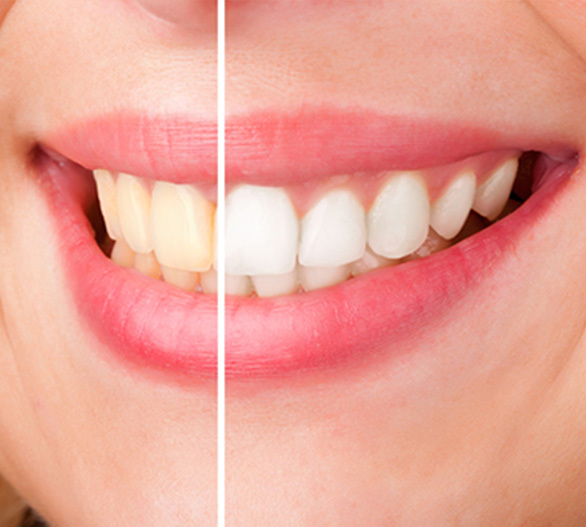 Teeth whitening effects are known to last up to three years. However, it varies from person to person. If you continue smoking or consuming teeth staining products, the effect is less likely to last as long. Can a root-filled single tooth be whitened? Yes. In some cases, a dead tooth can become discolored after a root filling procedure. If the tooth or teeth have been root treated, the canal may be reopened. The tooth is then whitened by applying the whitening product from the inside. 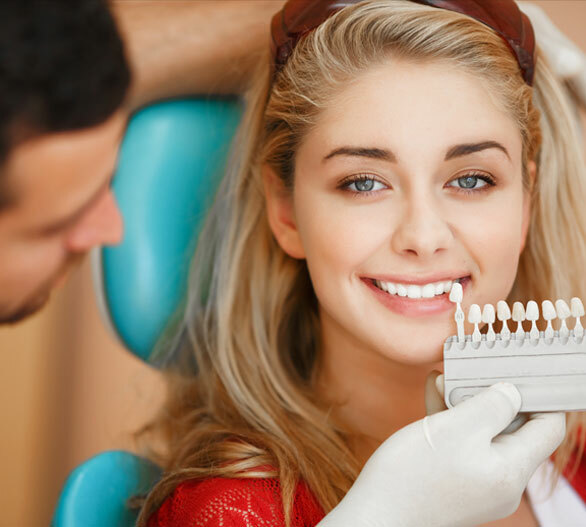 Why Choose Dr. Alex for Teeth Whitening in NYC? 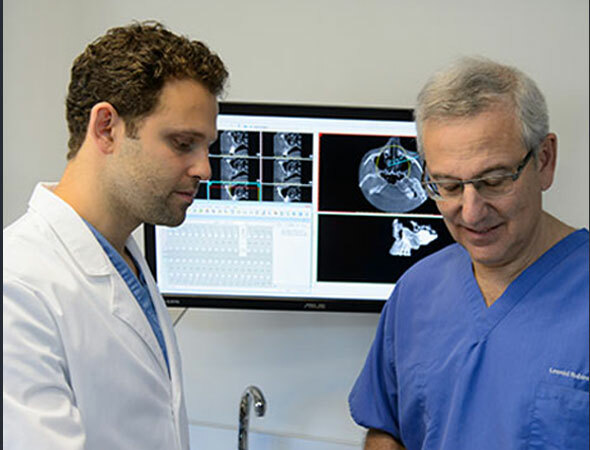 At our NYC dental clinic, we strive to provide exceptional dental care and cosmetic dentistry solutions at a highly personal level. Our team believes in ethical care at competitive prices. Nothing makes our practice happier than seeing every patient leave our clinic with a beautiful and confident smile, as well as a holistic experience. When you choose us for your teeth whitening needs, you automatically benefit from our storied tradition of dental excellence. 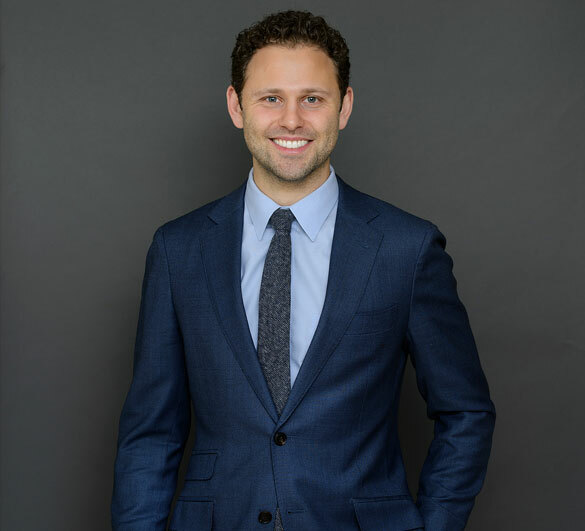 If you are looking to get more information about teeth whitening treatments, do not hesitate to schedule a consultation with Dr. Alex Rubinov Midtown NYC dental office today.